Geneva, Switzerland – 23/09/2017 – The Independent United Nations Watch – IUNW – is delighted to reveal the executive summary of its Investigation carried out at the United Nations Human Rights Council in Geneva for the 36thy session. The investigation was also carried in Brussels to track the actions of illegal organizations. IUNW crew visited Switzerland to attend and observe the work of UN HRC’s 36th session held in Geneva between 11 – 29th of September 2017. The teams attended few meetings organized by different NGOs concerning the Middle East affairs, particularly those related to Gulf States Crisis. The teams noticed unethical lobbying and political bullying committed by the states of UAE, Iran, Israel and Saudi Arabia. The countries above have been heavily engaged in pressuring special rapture, provide misleading information to the Council and misinform the public opinion. The conduct of these countries has also targeted the Council’s special rapporteurs. IUNW will be releasing regular reports to demonstrated the unethical political pressure exerted by these countries. To begin with, the first report will focus on United Arab Emirates efforts to pressure the council. The teams noticed excessive size of unethical Lobbying efforts that have been carried out by UAE’s agents who pretend to work in the civil society while in fact they are part of the UAE’s security apparatuses. Our researchers concluded that a key local Emirate organization called, “Arab Federation for Human Rights (ARABFHR)” has been bribing NGOs and individuals to distort the image of Qatar and other countries at the UN. Seemingly, ARABFHR’s main objective was to undermine the credibility of any NGOs that criticize the Human Rights conditions in UAE. For example, Human Rights Watch and Amnesty were exposed to smearing campaign for the past few weeks. 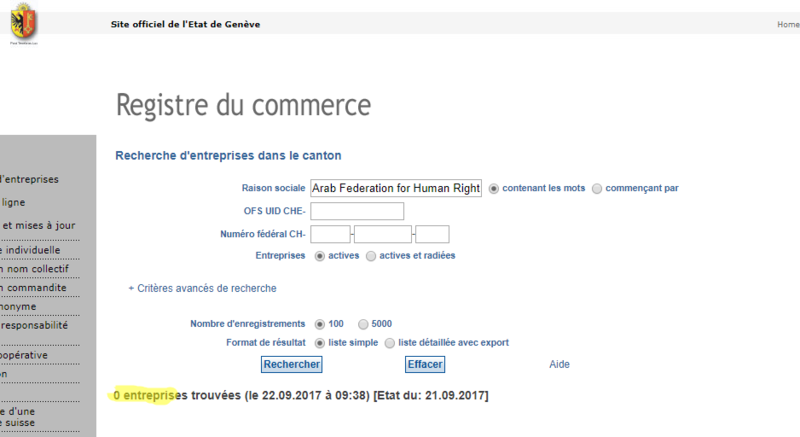 IUNW has checked with company’s registrar in Switzerland and found no record of the ARABFHR at all. We also checked for any registration in Europe and could not find any registration. Thus, the organization has been operating illegally, where it channels money by unknown means which is against the financial regulations in Europe and in Switzerland. The practice of this NGO can also be described as money laundry and corruption promotion. According, to our interviews with experts, speakers and NGO’s representatives, ARABFHR has paid in cash a number of UN NGOs with consultative ECOSOC status so they can give it an access to hold side events and deliver oral statements onboard of the council. 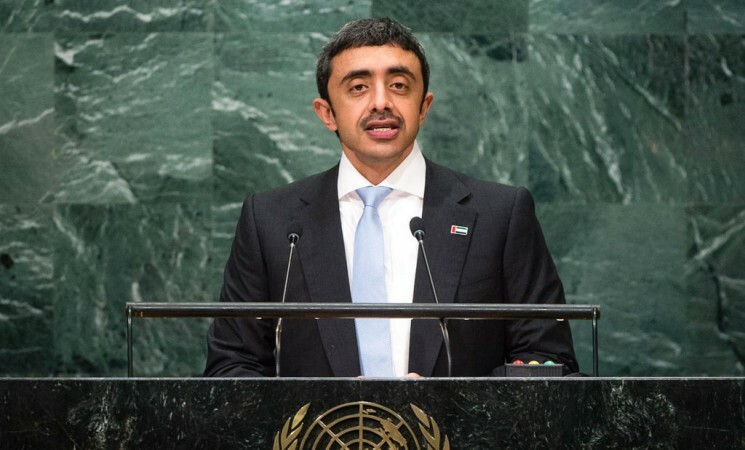 A senior Asian diplomat told us that UAE’s mission in Geneva requested from their x mission to deliver a statement during the Council deliberation to link Qatar with alleged terrorism activities. “The practice of this Local UAE NGO is notorious and dishonorable. We can easily detect governmentally orchestrated agenda that aims at attacking Qatar and some other particular countries. It is very sad to see NGOs like ARABFHR hijacking the noble goals of the UN NGO participation by promoting anti-human rights agenda. The UN has been promoting the participation of NGOs throughout its meetings for decades. We will report this NGO to the local authorities in Switzerland and also those NGOs with ECOSOC status who supported its agenda” Said the IUNW report. United Nation’s ECOSOC status aims at engaging the civil society in consultation and discussions in its agenda. However, UAE is distorting this goal and damaging the concept of civil society. 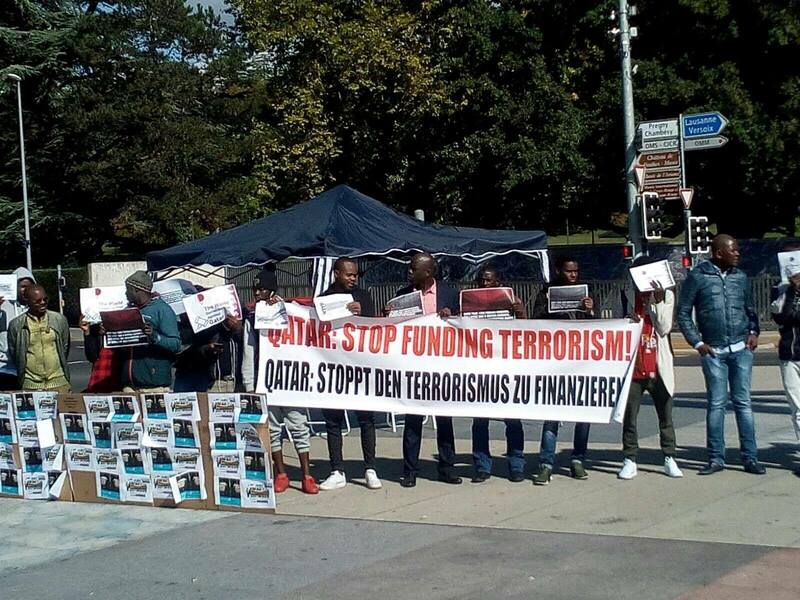 Part of UAE's Anti Qatar protested funded by ARABFHR NGO. Protesters were African asylum seekers who were paid for their attendance. African Asylum seekers, "who don't know anything about Qatar" were paid in Cash, by ARABFHR Emirate local NGO and UAE Geneva mission to the UN. 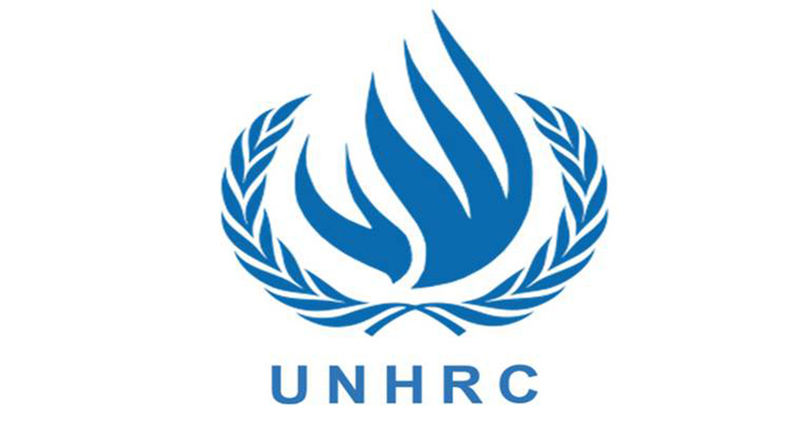 Our researchers estimated that ARABFHR paid more than $250.000 to individuals, human rights activists within the Human Rights Council to speak against Qatar. 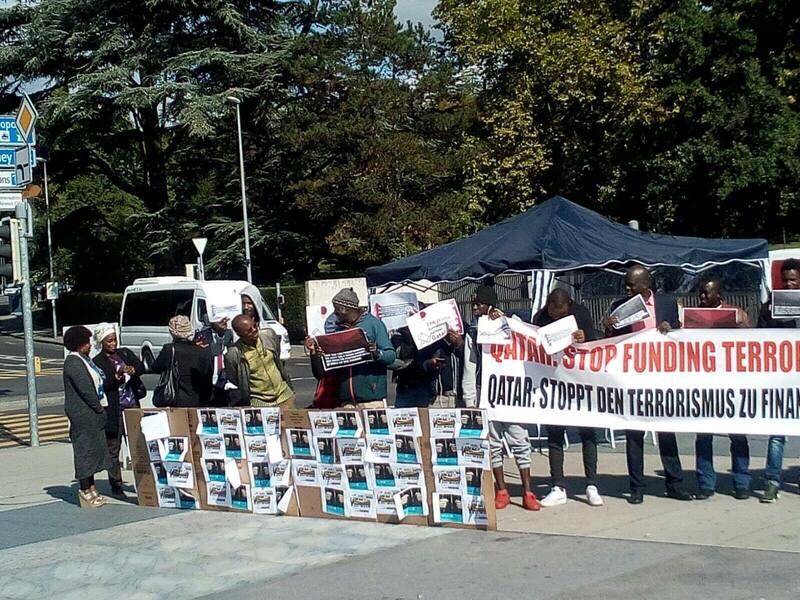 It has also paid $180.000 for African Asylum seekers in Geneva to participate in a protest against Qatar. It is outrageous to see the bribes reaching this degree where they exploit the need of the poorest asylum seekers. 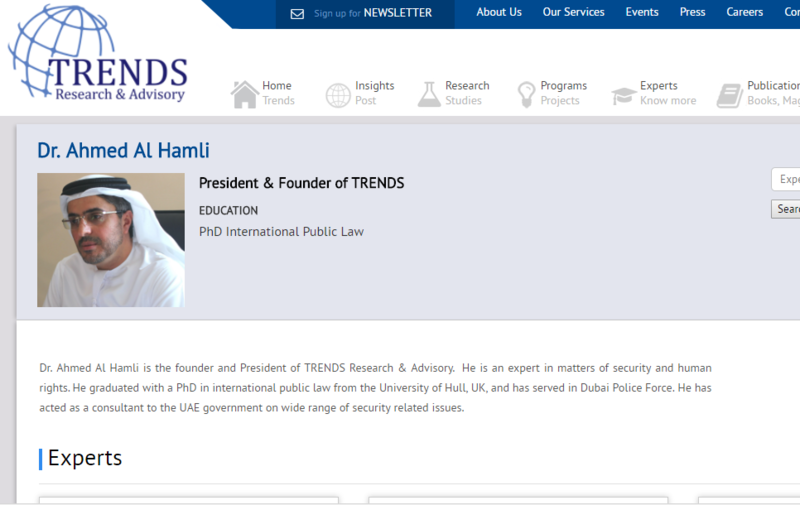 The ARABFHR is run by Dr. Ahmed Al Hamli, a member of UAE security services who also run TRENDS Research & Advisory. 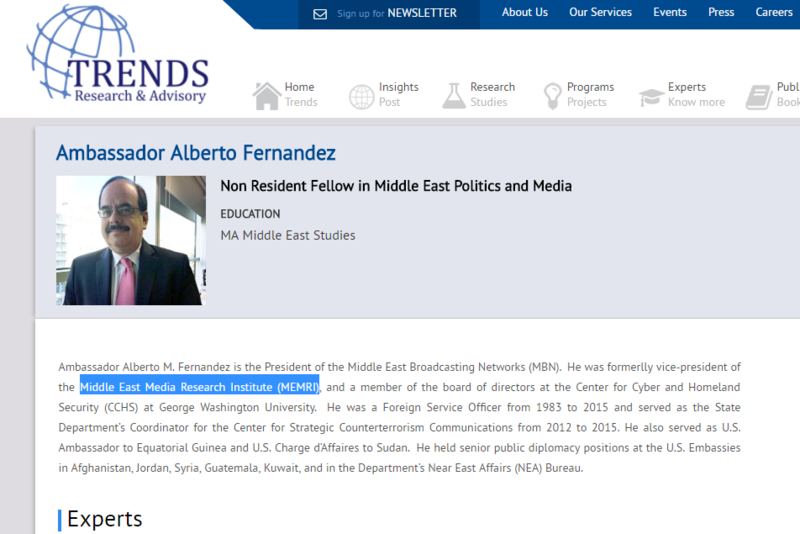 TRENDS organization has been working with key pro-Israeli figures and organizations such as Ambassador Alberto Fernandez who is a key decision maker at the Middle East Media Research Institute – MEMRI. MEMRI is an Islamophobic organization run by the Israeli Mossad. It has long history of targeting Arab and Muslim countries such as UAE’s friend, KSA. 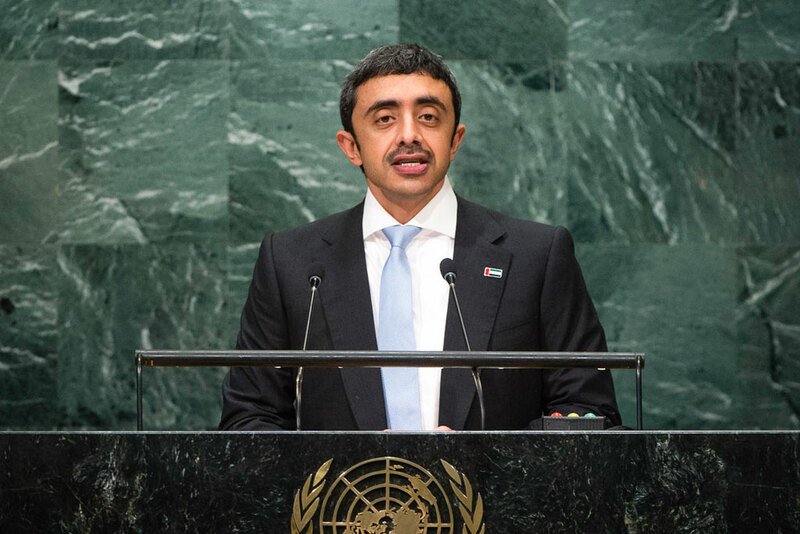 IUNW will reveal more details on TRENDS and the UAE’s effort to link Qatar with Terrorism. IUNW will take an immediate action to stop ARABFHR illegal work at the Council. It will also will contact the NGO committee in New York and the ECOSOC Coordination Meeting to revoke the ECOSOC status for NGOS who assist ARABFHR. Independent United Nations Watch (IUNW) is an international initiative launched by a number of former UN experts, figures and diplomats. The prime objective of IUNW is to observe the performance of the United Nations’ different organs to make sure they achieve the noble goals of the International agency. While, the organization is not affiliated to the United Nations or part of its family, it works with many member states and UN agencies worldwide. With our offices in Geneva, New York and Vienna, we are empowered to work “informally” and closely with UN Agencies and individuals. Seeks to carry out an external observation and auditing (non-binding) of the United Nations key organisations and actions. helps achieve quality management system for all UN bodies. Contributes to ending the politicization of the UN. Achieve full potential and effectivity of the UN, its projects and goals. Promote the participation of Civil Society within the United Nations. Promote UN best practice to achieve full SDGs success.